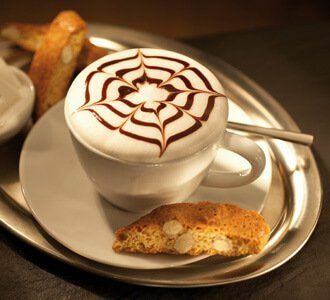 Coffee, it’s the fuel that drives the morning of millions of coffee lovers the world over. 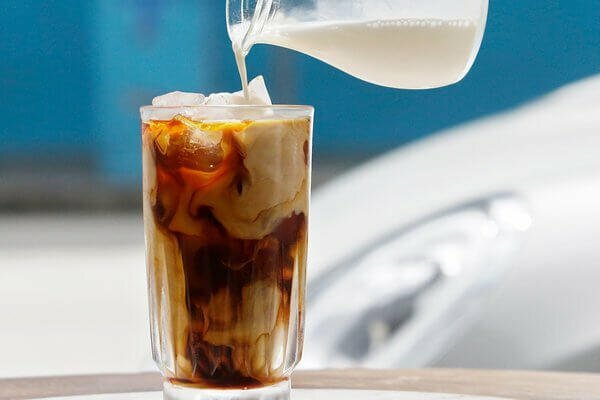 While many enjoy the quick and simple instant beverage, quite a few coffee lovers consider themselves connoisseurs and would cringe in horror at the very thought of an instant cup. 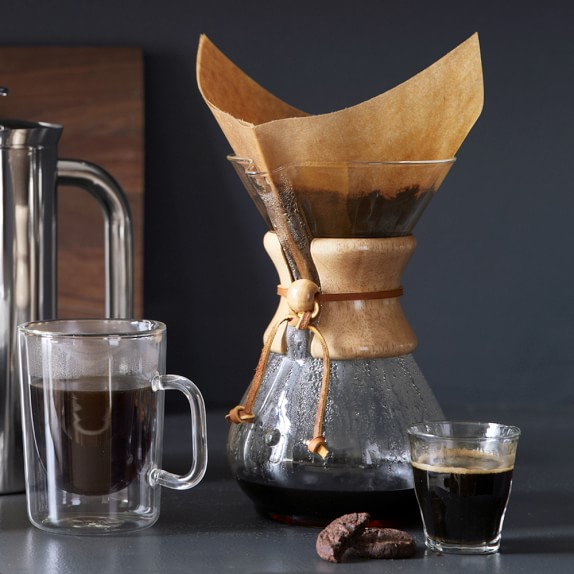 For this particular breed of a coffee lover, the morning cup is a celebration of aromas and flavors that should be savored and not rushed – instant from a jar will just never do. Coffee Corner is the place where both coffee enthusiasts and professionals will easily find coffee related reviews, brewing guides, and how-tos, as well as interesting coffee facts. 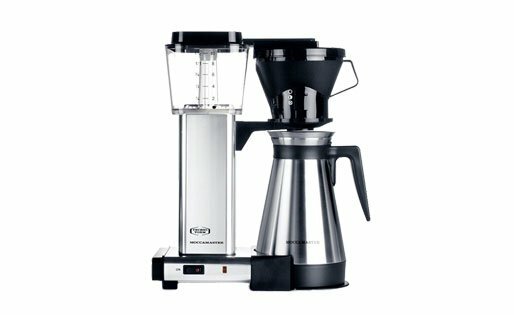 We engage ourselves to present you with the best home coffee makers, espresso machines, Nespresso machines, French presses, coffee grinders, coffee beans and a variety of coffee accessories. 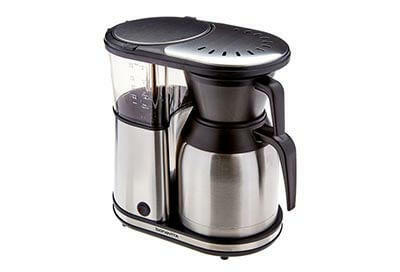 Drip coffee makers are a popular choice both for their convenience and large capacity. Models range in size from 4 cups, which is just right for a typical household, to 12 cup capacities suitable for a small office. 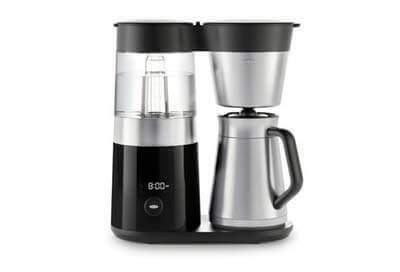 Drip coffee makers are also available in single-serve models that are great for getting your travel mug ready for the commute to work while you enjoy a decent breakfast. Others make use of a large thermal glass to ensure hot coffee is always available whenever you need it throughout the day. Many models are also available for campers who enjoy a decent cup of joe while relaxing with nature. Espresso is a fragrant and concentrated coffee beverage, made by forcing hot water at high pressure through coffee beans which have been ground to a very fine or powder-like consistency. The coffee is tightly compacted into a basket and the hot water is forced through for a very specific amount of time. To clear up a couple of misconceptions about what espresso is; it is not specific to any coffee bean as it can, in fact, be made from any type of bean. Espresso can also be any type of roast. This means everyone can experiment to get the exact flavor and strength they enjoy the most. Espresso machines come in all shapes and sizes. Price differences are huge as they range in price from as low as $100, all the way up to a $3000 and beyond. 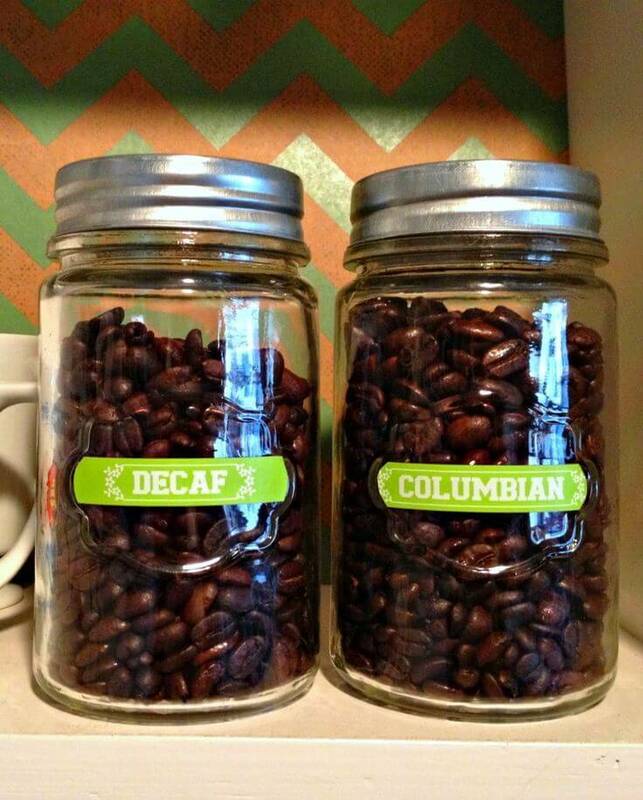 You might think that there’s not much more to coffee than providing the lifeline that you need to start each day. We’ve done you the courtesy of rounding up 100+ facts about the beverage that life wouldn’t be the same without. 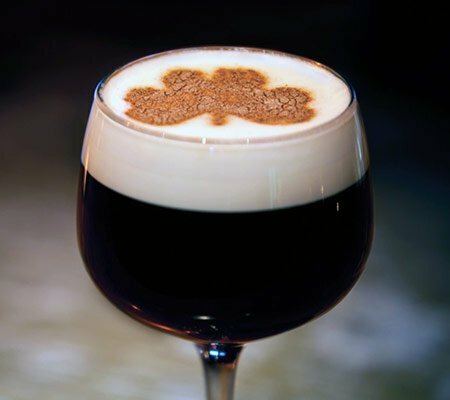 Espresso or coffee drinkers looking for the best Nespresso machine available, stay tuned. 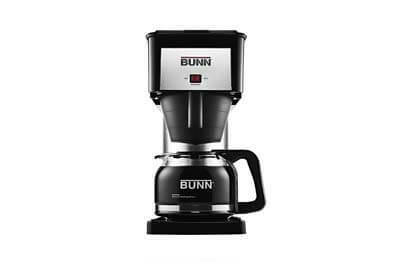 If you have been fortunate enough to find your way here, you probably already know a thing or two about coffee and coffee machines. For example, worldwide there is an enormous demand for coffee with an estimated 110 to 120 million bags of coffee produced per year. In fact, coffee makes you happy, that’s why coffee is the most popular drink with over 500 billion cups consumed on a yearly basis. The numbers are staggering and continue to grow. With such numbers, you are sure to be bombarded by a massive variety of machines to choose from when looking for the best to suit your needs and desires. For some, being truly awake does not occur until that first cup of coffee or espresso is down the hatch. The name Nespresso is prominent in the coffee machine world and for that reason, it is important to ascertain which single pod espresso system will work best for you. With such a wide variety to choose from, a review of each is exactly what you need and will find here. 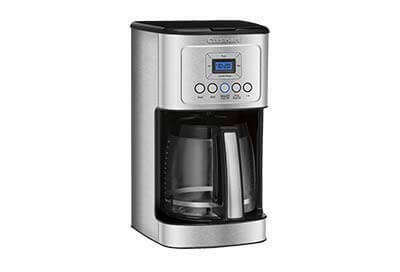 Check out also our list of the best Keurig Coffee Makers and BPA free coffee makers on the market.